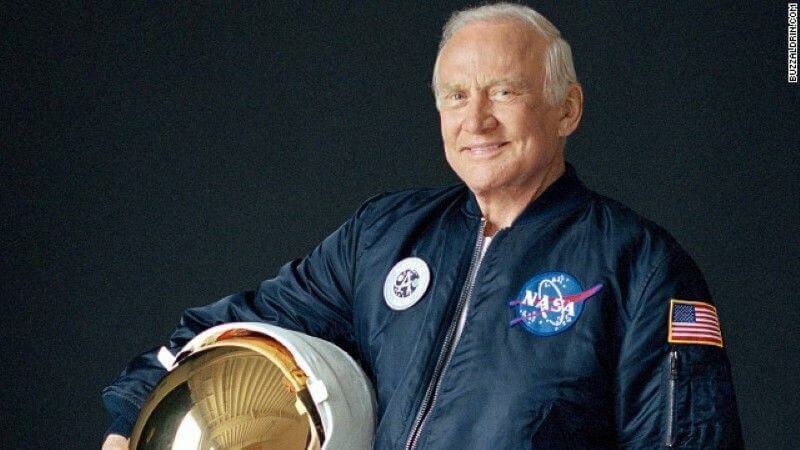 Home » Astronaut Buzz Aldrin claims monolith on Mars moon. UFOs involved? Astronaut Buzz Aldrin claims monolith on Mars moon. UFOs involved? Astronaut Buzz Aldrin claimed in a July 19th C-SPAN interview that there is a monolith on one of the moons of Mars. Were UFOs involved? Watch the video below for verification. Eugene Edward Aldrin, Jr., commonly known as Buzz, was pilot of Apollo 11’s lunar module and second man ever to set foot on the moon 40 years ago on July 20, 1969. For the first time in a public appearance, Aldrin is now joining the ranks of thousands of military and government officials who have suggested or described a major cover-up of UFOs. Because the media has failed to focus public attention on the subject, few are aware of the many highly respected individuals who have publicly gone on record describing their awareness of programs involved with UFOs, ETs, and the related cover-up. Some were directly involved with UFO technologies. Dr. Steven M. Greer’s Disclosure Project has documented testimony from hundreds of these courageous individuals. For a revealing summary of key excerpts from some of these distinguished individuals with links for verification, click here. We should go boldly where man has not gone before – fly by the comets, visit asteroids, visit the moon of Mars. There’s a monolith there. A very unusual structure on this little potato shaped object that goes around Mars once in seven hours. When people find out about that, they’re going to say “Who put that there?” Well, the universe put it there. If you choose, God put it there. The secrecy around UFOs seems gradually to be lifting. Certain key journalists and media outlets are reporting reliable facts on the cover-up with increasing frequency. Astronaut Edgar Mitchell, the sixth man to walk on the moon, has talked extensively to the media about his knowledge of the UFO cover-up. The evidence on UFOs collected to date by many brave, intelligent researchers suggests that there may be UFOs and ETs present who are monitoring the development of humankind. If they had wanted to destroy or enslave us, they could easily have done so centuries or millennia ago. It is most likely that they are patiently awaiting the time when we stop engaging in wars and are truly interested in peaceful relations not only with our human neighbors, but with all races of the universe. The box immediately below give links to astonishing excerpts from highly revealing media articles and links to the articles on their media websites. It also provides several ideas on what you can do to educate yourself and others further, and to help publicize this important information. In addition, we invite you to comment below the box and let us know what you think. Why is the government covering up important information like that shared by Buzz Aldrin and so many others.